Daria made the process of selling our home a smooth experience. 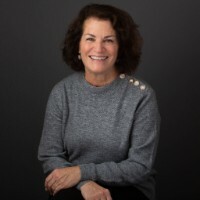 "Working with Daria Andrews, with her extensive knowledge of the market, made the process of selling our home a smooth experience. Daria handled the process from beginning to end, all the while honestly informing us of any actions we needed to take. She was patient when answering our (many!) 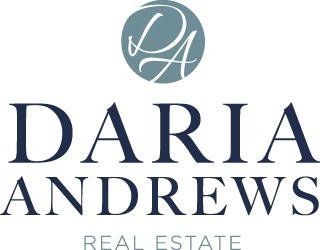 questions as well as being extremely professional and personable.We would definitely recommend Daria Andrews to any one looking to sell (or buy) a home." I would strongly recommend Daria. "I was out of town for the entire time the house was on the market and Daria handled everything skillfully and kept me informed. Throughout the proceedings, she was a consummate professional and an excellent partner as we decided together how to respond to changing market conditions and a demanding buyer. I always felt that I was getting expert advice from her." "Very simple - we liked Daria from our first meeting with her - so important to like the person you are working with!" 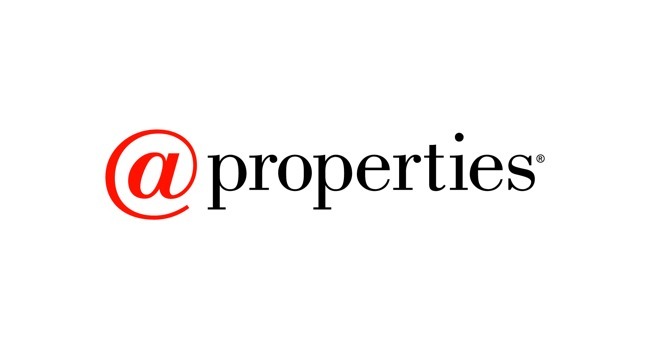 "Daria is patient, thorough, amazing negotiator and has the ability to close a deal. She stayed on top of all the details to see the sale through to the end." "Daria, you are the best. Despite the stressful times, you were such an absolute pleasure to work with. Thank you for wise counsel, your creative ideas and your tireless efforts on our behalf." "Thank you so much for all the time and energy you put into us! We are also very appreciative of the Home Warranty - what a wonderful gift. We are loving here and will have you over for coffee soon." "It has been a long road...but despite that you always gave me hope that this day would some day arrive. Thanks so much for enduring all my emails...All the best to you."